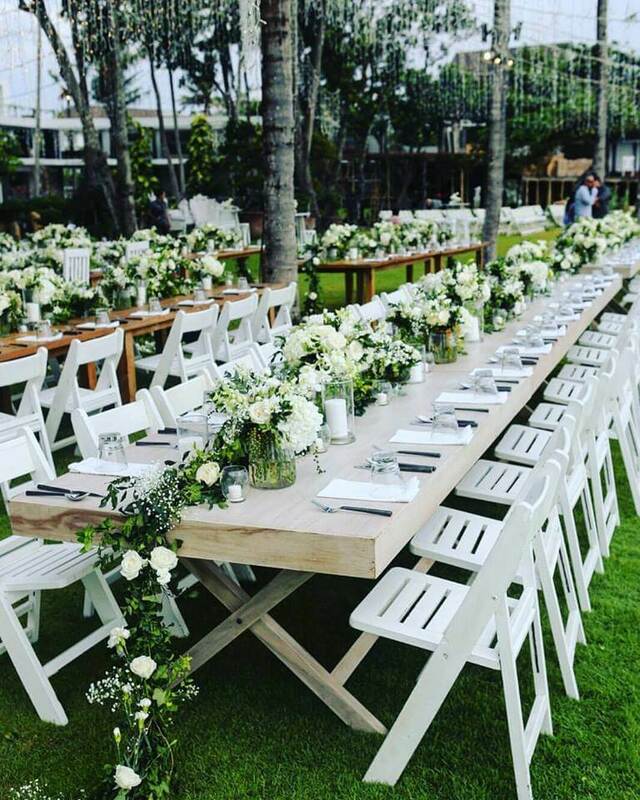 Gloriosa bali is Bali based wedding decoration and special event styling company. 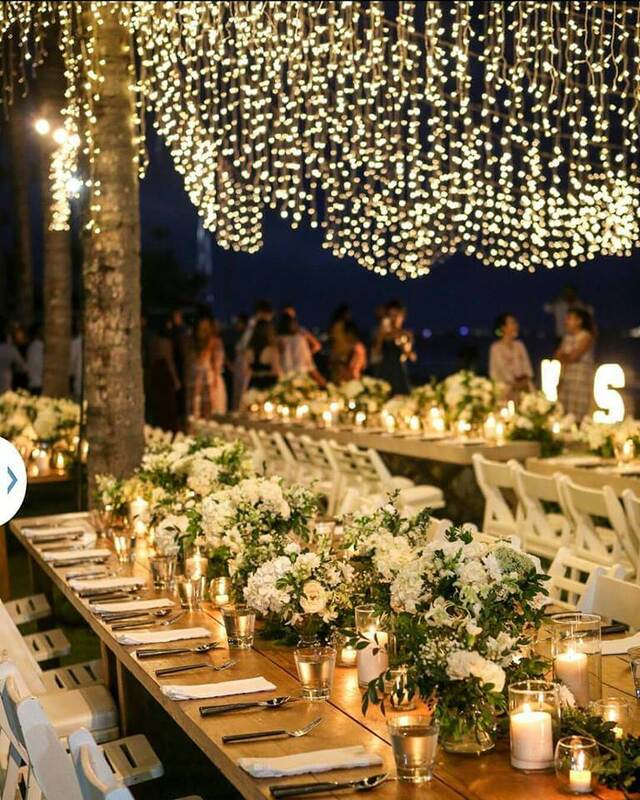 Established in 2006, Herni Wulandari founder and head of creative concept who has been experience for 15 years in luxury wedding and special events has unique idea and vision to create special design to each of our clientele. Along with 2 other creative team members, Yuni Djasman, and Iin Werry ??? 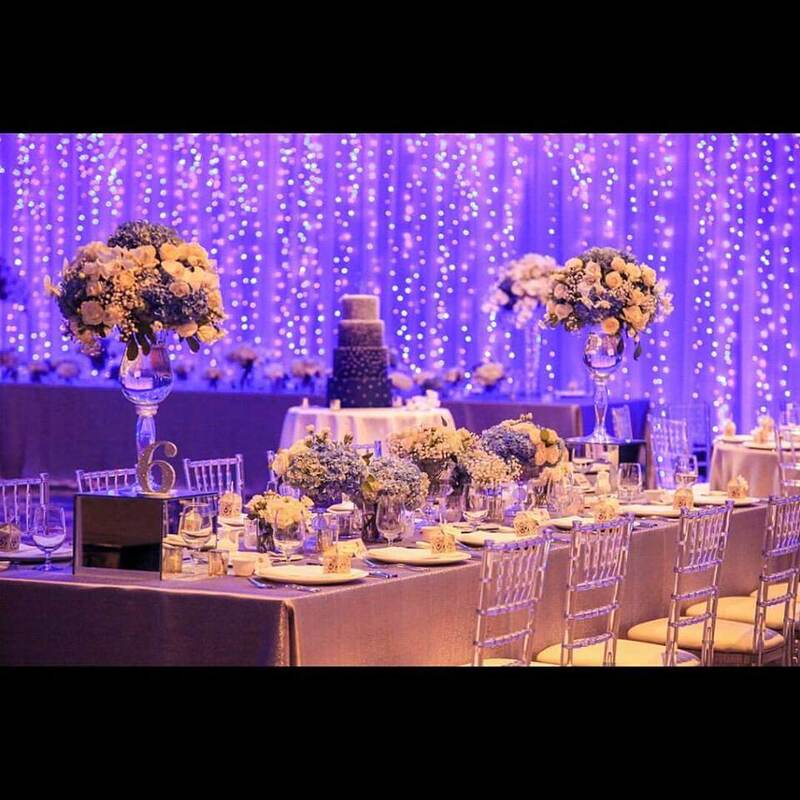 She collaborate all the idea and pulling together all the design and decoration aspect to produce unique, creative and beautiful concept of venue setup and decoration that is personal to you. They aim to deliver client's dream and vision into reality. 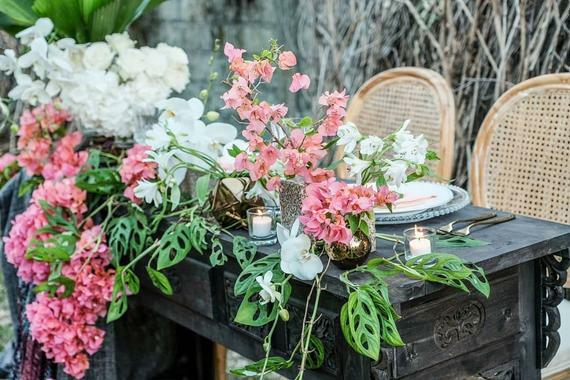 Their concept of floral design is emphasizing more the use of mixture tropical local flowers that from Bali and Java Islands. 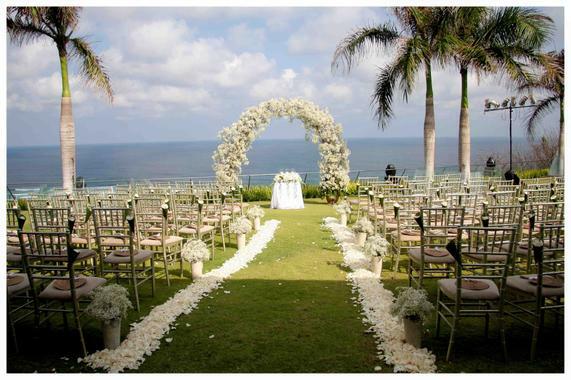 You can see bridal aisle made from thousands of petals from white frangipani or roses. 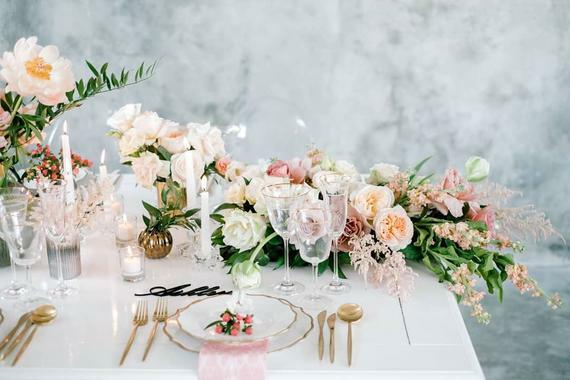 The arrangement around ceremony area or center pieces on dinner reception from green snake grass, water reeds, lots of beautiful colorful roses, tropical orchids, fragrance white lily and tuberoses and green vines. 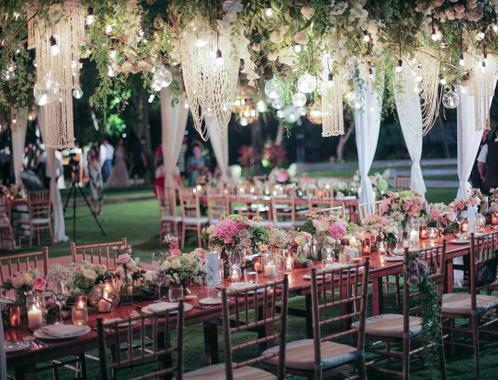 By placing some traditional white Balinese umbrellas and lights from the signature traditional garden candles they aim to create tropical ambiance surround. 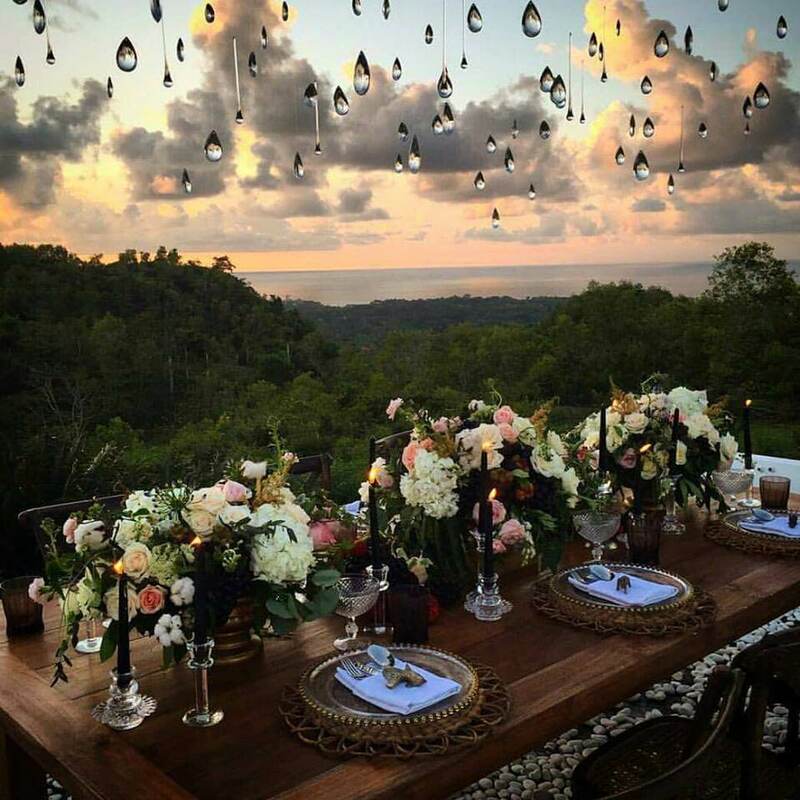 Whilst people exchange their wedding vows in Bali they are expecting to have the experience of Bali's rich tropical nature whether the venue is on the beach, lush green garden or the riverside. They will be delivering our service and produce signature tropical flowers arrangement that can be remembered by their client eternally. Perumahan Taman Griya, Terusan Jalan Danau Buyan Barat Dalam, Jln. Prana Graha No 3, Jimbaran, Bali?